Cebu native Rolando Abante is getting attention on social media after his video singing Michael Bolton’s “To love Somebody” went viral. 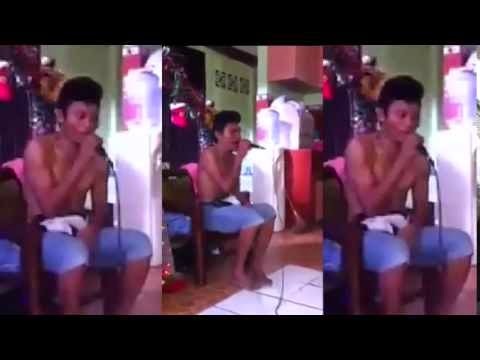 According to Balitanghali on Monday, Abante was just having fun singing videoke songs when one of his friends took a video of him. Netizens praised Abante for his powerful voice and immediately shared the video. The said video has now over 1 million views on Youtube. And to top it off, Abante aka “Bunot” has been invited by Ellen on “The Ellen Show”; the same Ellen who invited Charice a few years ago, and cousins Aldrich Talonding and James Bucong who hailed from General Santos City. Post by I Am A Cebuano.